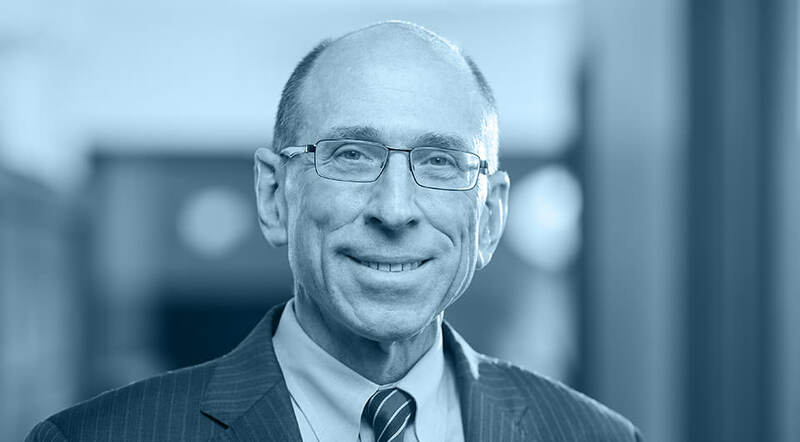 Ralph K. Merzbach, the firm’s founding principal, concentrates his practice in transactional business law with special emphasis on capital formation, healthcare transactions, startup company and merger and acquisition transactions. Ralph has represented clients across a broad spectrum of their business legal affairs from the ordinary to the complex. His work has included business combinations, private placements, venture capital transactions for investors and issuers, business succession planning, executive compensation, commercial leases, contract and business owner disputes, joint ventures, business formations, business owners’ agreements, distribution and supply relationships and lending transactions. His clients have ranged from public companies and institutions to small family-owned enterprises. Ralph received his J.D. degree from the University of Pennsylvania Law School and his B.A. degree, with high distinction, from the University of Rochester. 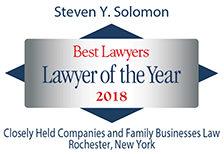 He is a member of the American, New York State and Monroe County Bar Associations. 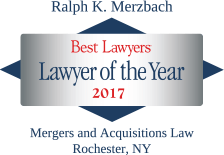 Ralph is listed in the current edition of Best Lawyers in America (Corporate Law and Mergers and Acquisitions), and was named Best Lawyers in America Lawyer of the Year in Rochester, NY in 2014 in Corporate Law and again in 2017 in Mergers and Acquisitions Law. 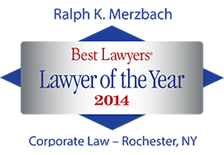 He has been recognized as an Upstate New York Super Lawyer (Business/Corporate Law) since 2007. Ralph serves on the Finance Committee of the Ronald McDonald House of Rochester and as an honorary lifetime member of the Board of Managers of YMCA Camp Gorham. 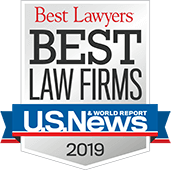 Before establishing his own practice in July 1998, Ralph was a partner in the Rochester-based law firm of Woods Oviatt Gilman LLP, where he practiced since 1978 and, at the time of his departure, chaired the firm’s Corporate Department.